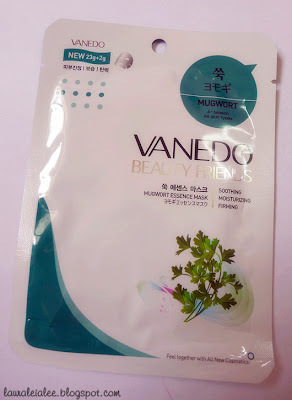 About a couple of months back, I read Joey's post about some items she'd gotten from Gmarket, and it really piqued my interest in the Korean shopping website. I joined the giveaway, and I was lucky enough to win one of the RM30 vouchers Ceebeery was sponsoring. 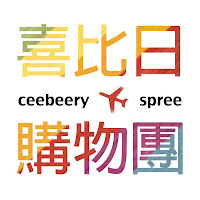 :) Ceebeery is a spree shopping service for Korea Gmarket items. 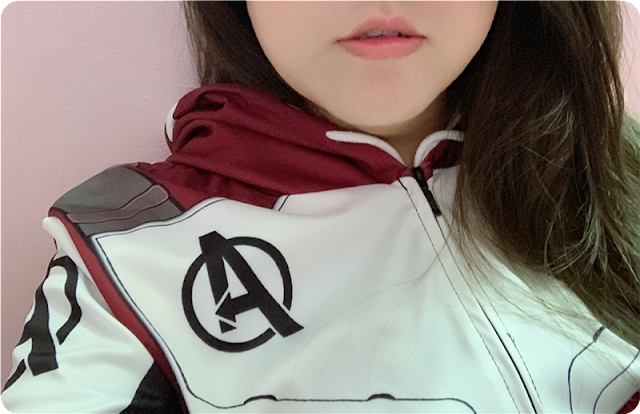 It took me a while to pick and choose the things I wanted to get (the people at Ceebeery were really prompt and patient with my endless questions and queries), but in the end, I finally placed my order and waited patiently for my package to arrive. 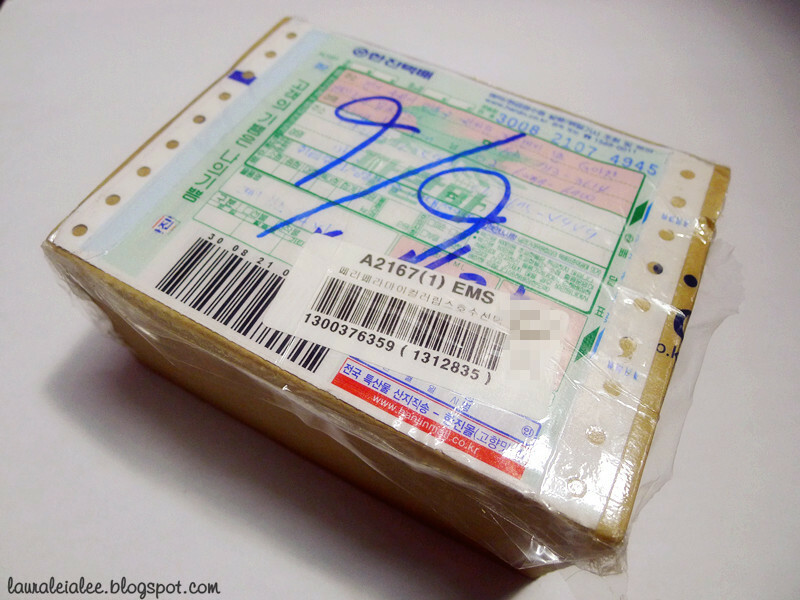 The parcel arrived on Friday, approximately 3 weeks after the spree ended. All the way from Korea! I was glad to see that the items came safely packed with bubble wrap inside a sturdy cardboard box. Now, on to the (mini) haul! 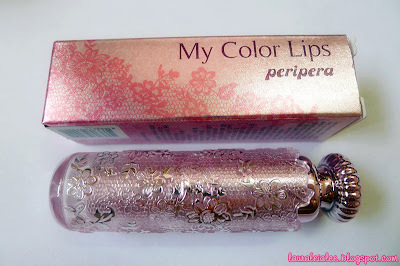 The first thing I ordered was this gorgeous Peripera lipstick. Ever since I saw this in Watson's Singapore, I just couldn't stop thinking about it. I didn't purchase this because it was pretty pricey, but I finally managed to tick this off my wishlist thanks to the RM30 voucher. :D Check out my review *here*. 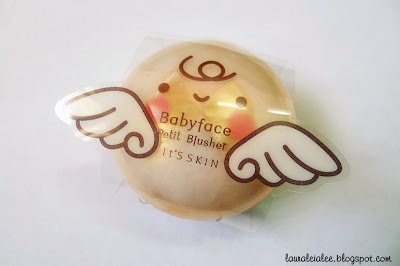 This is the second item I purchased, a super cute It's Skin blusher compact with fluffy powder puff. Too bad the wings are actually just part of the outer plastic packaging and not fixed to the blusher compact itself. Nevertheless, it is adorable and small enough that it can fit comfortably in the palm of my hand. 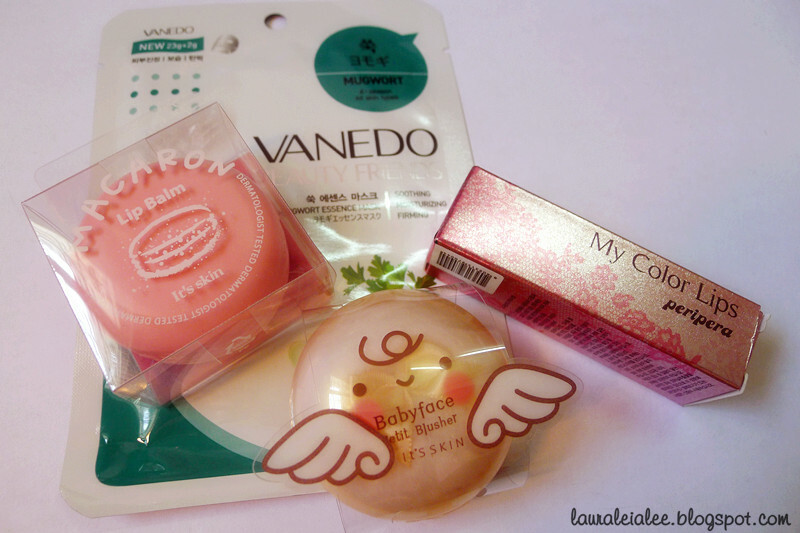 Gmarket was having a "free gift with purchase" for Holika Holika and It's Skin products, so I got the Macaron Lip Balm free with my purchase of Babyface Petit Blusher. 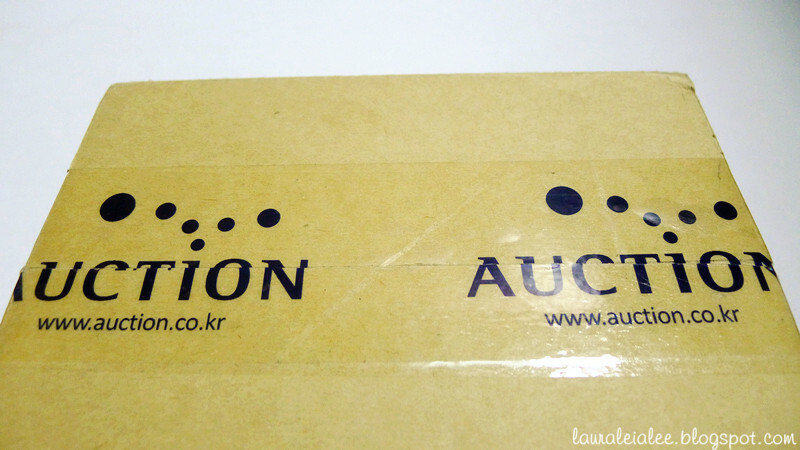 Well, that's all from my mini Gmarket haul. 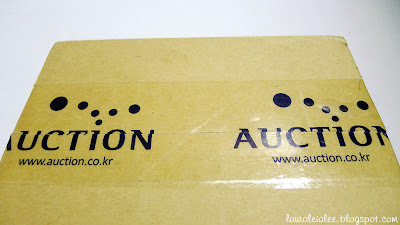 Have you ever ordered anything from Gmarket before? 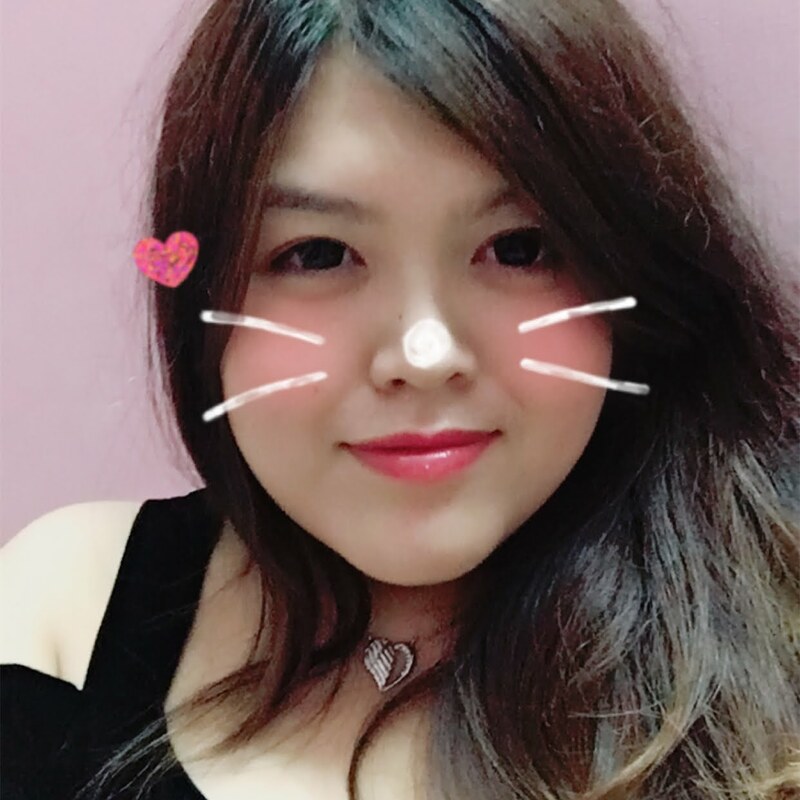 Feel free to share your hauls/experiences with me! :) I'll be posting reviews on some of the items soon, so stay tuned. ur so lucky!! :) cute stuff! Wow, free shopping at Korea. my i know how much is the shipping fee?